Brian Taylor: We’re cops, everybody wants to kill us. Talk about surprises! 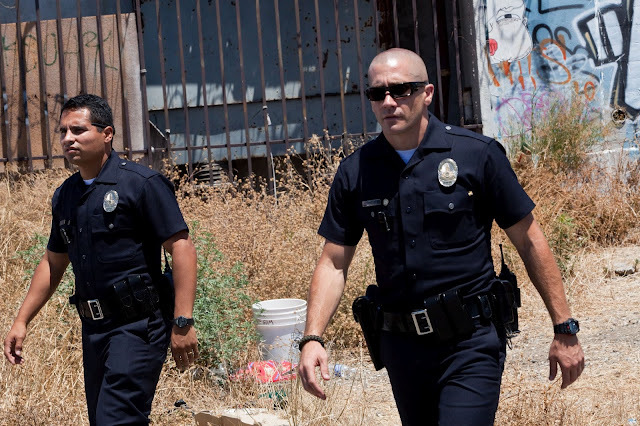 End of Watch is maybe the best cop drama I have seen since The Departed, let alone the best cop film I have seen in quite some time that does not involve corrupt or undercover officers who get in too deep. This seems like a film that could have been incredibly generic, serving as just another entry in a line of crime dramas and buddy cop movies, while only bringing the notion of found footage to the table as a new take on the genre. Instead, End of Watch turned out to be an incredibly engaging film, depicting too good cops who get in over their heads, after working too effectively. The film works due to the strength of these two lead performances and the sense of urgency that is utilized given the filming style. It is intense when it needs to be, but also quite enjoyable because of how well we come to know the relationship between these two cops who are partners that work hard to stop crime. The film stars Jake Gyllenhaal and Michael Pena as Officers Brian Taylor and Mike Zavala, two cops who work in a particularly rough district of Los Angeles. As the film begins, we learn that Taylor and Zavala have recently come back to active duty, after having shot two criminals at the conclusion of a car chase through the streets. As it was ruled a clean shoot, the two go back to work, but now Taylor has brought a new element to his job. Because he is taking a film class, Taylor is now filming his day to day activities as part of a video project. This gives the film an excuse to utilize up close and personal perspectives from him and his partner, as both have cameras attached to their uniforms and Taylor carries around a small camcorder. The main conceit of the film is what leads to its third act. 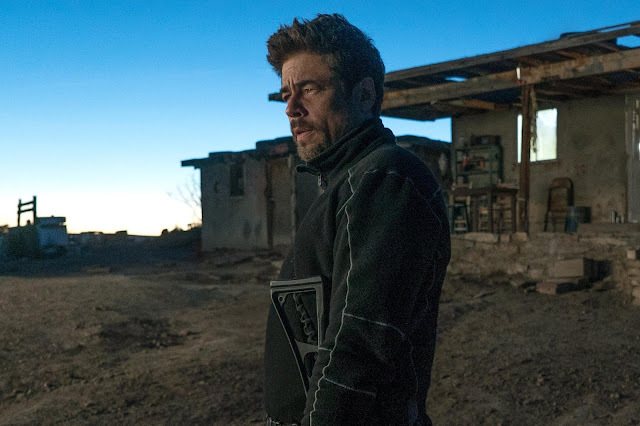 Taylor and Zavala end up on a number of crime scenes all connected to the same drug cartel members, which leads to the two of them having a contract put out on their heads. This is getting ahead of things however, as the majority of the film revolves around Taylor and Zavala riding around their beat, attending to criminal activities, as well as focusing the personal lives of these two men, as we hear them talk about the women in their lives and what it takes to be doing what they do. It is the dynamic between them that provides a lot of the momentum through this story, with the eventual plot developments being due to them protecting and serving. End of Watch was written and directed by David Ayer who is known for his work in films involving cops and robbers. He has previously scripted films such as Training Day and Dark Blue, and has directed the films Harsh Times and Street Kings. 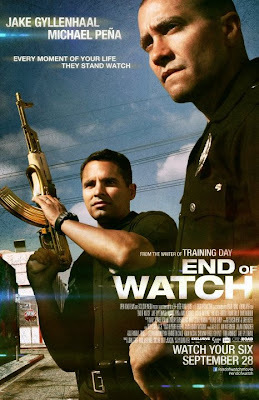 So yes, it’s another cop film from Ayer, but with End of Watch, I believe he has delivered his best work yet. So much of this film works due to how closely connected I felt with the characters involved, their chemistry, the dialogue, and the authenticity (as far as a fictional film is concerned) in watching police officers in action. Regardless of what seems like a lot of high profile activity for the same two cops to have been involved in, I was willing to go along for the ride because of how visceral the experience felt. In saying that, while getting a certain level of intensity brought out in this film, I was also quite pleased with how genuinely entertaining it was due to these actors. Both Gyllenhaal and Pena bring their A-game to this film, which helps it out tremendously, as I completely believed in their relationship and the actions they take. They have fun conversations and we get to understand them more due to the winning performances from the women in their lives, played by Anna Kendrick and Natalie Martinez. 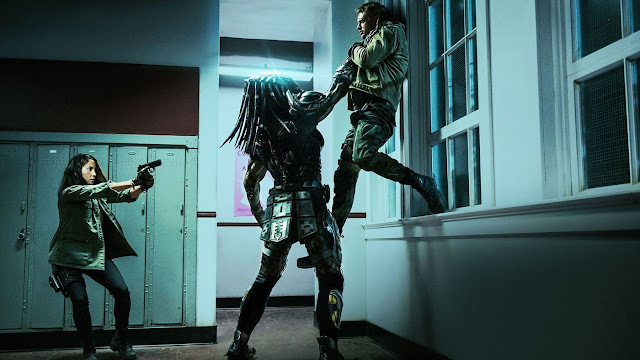 We also see them function in the work place quite effectively, while dealing with their fellow officers, played by America Ferrera, Cody Horn, Frank Grillo, and David Harbour. It was not quite a pattern, but the film did a good job of balancing out the darker and more intense scenarios with scenes of lighter nature, that felt pretty genuine. The genuine nature of the film comes from the idea of using the found footage concept. Now to clarify, this is not completely done using found footage and does not attempt to be seen as such. 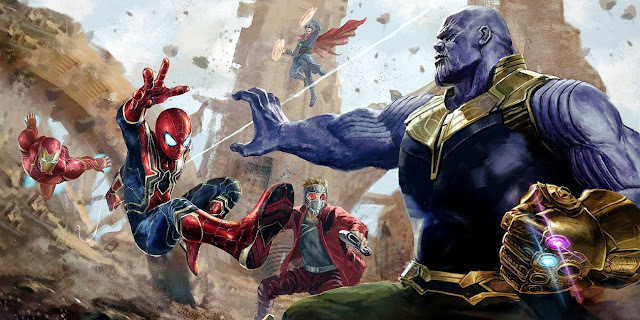 The film does have a score and does have sweeping shots of LA, but it simply utilizes the idea of the characters, which includes the villains, as those participating in shooting the camera angles seen in the movie. Now anyone who is strictly opposed to this sort of style, which is full of constant and disorienting movement, may find issue with trying to watch the film, but I think End of Watch proves to be one of the stronger examples of films that have tried to incorporate this style. There are some issues I found. One being the idea that I have already brought up: these two cops seem to get involved with a lot of pretty noteworthy crimes and activities while on duty, but I think it is played well enough for me not to have felt like the story was too contrived in that manner. I did think that some of the work from the more villainous characters in this film was too over-the-top, especially in the way the film earns its R-rating for not just violence, but pervasive language, but that did not take too much away from the film overall. An interesting note is what this film is trying to show. Honestly, I could not say that I was seeing a deeper message that could be derived in terms of social commentary. The story, for the most part, is about two good cops working in an area that has a lot of criminal activity. It did not feel like I could take much more away than that. I did really enjoy the fact that these cops are good guys overall. There may have been one or two instances where they bent a law to investigate something further, but this is not a film about cops stealing a little extra money from a crime scene or anything like that. It is two guys that happen to do enough to make others consider them heroes for their efforts. The fact that we got to see a bit deeper in regards to their personal relationships only added to how we were able to ride along with and care for these characters. 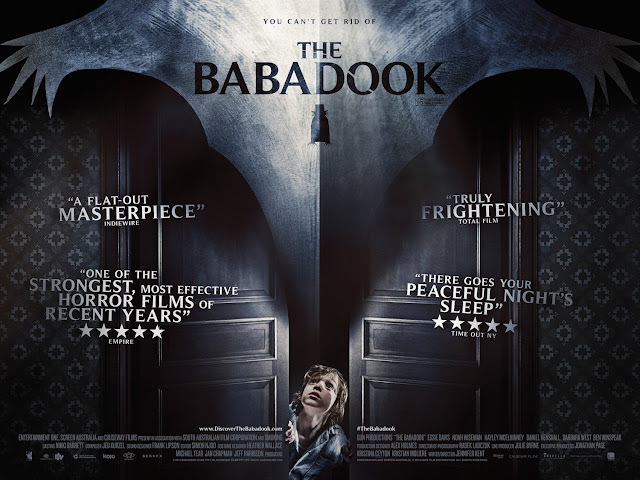 This film proved to be one of the better surprises of the year for me. 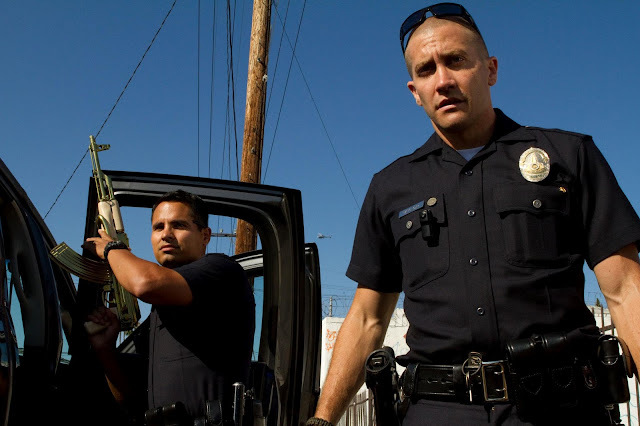 I did not expect a new cop film from David Ayer to be as good as it was, but the man pulled it off with End of Watch. The film is intense and chaotic, but in an appropriate way. Gyllenhaal and Pena headline a strong cast, but these two really do shine the most, giving top notch performances through and through. There is action in this film that is certainly handled with an extreme level that is properly balanced by the well depicted relationships that we see in the film. 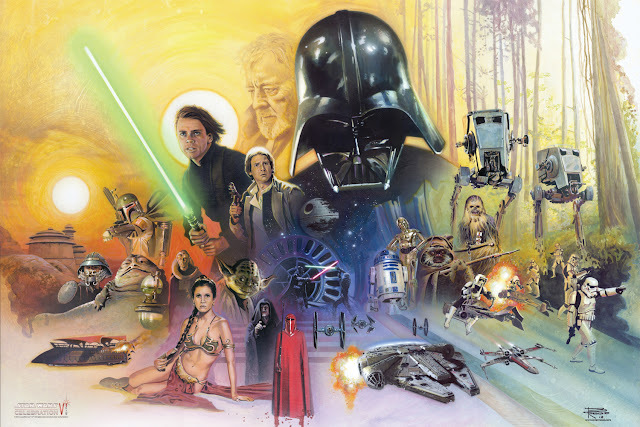 And I was always pleased by how the film style managed to work well with the way the story was being told. Well done.